Welcome to the Tap TV IPTV addon that gets access from the popular sources. Some of its main sections include Documentary, Food, Kids, Movies, News, Music, Sport, Religious, UK channels and USA channels. 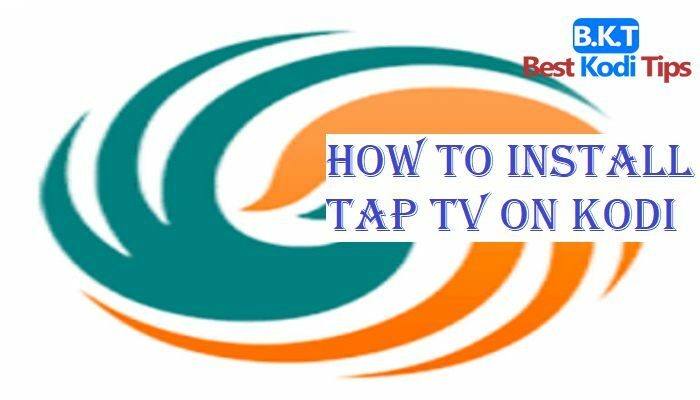 How to Install Tap TV on Kodi? 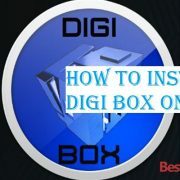 Here, this blog will help you to add and run Tap TV on your device. 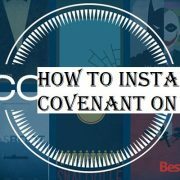 There are two separate install guides for all the available versions of Kodi right now such as Kodi 16 and Kodi 17. 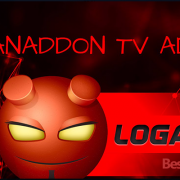 Follow the step by step guide given below to download and install the Tap TV Kodi addon right now on your device.